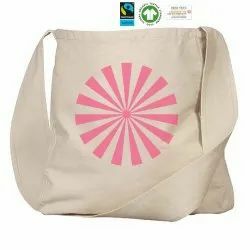 We have gained a remarkable position in the market that is involved in offering Eco Friendly Non Woven Carry Bag. We manufacture a vast range of Eco Friendly Non Woven Carry Bags using premium quality raw material that are Eco-friendly in nature. These carry bags are spacious and are used for carrying various things such and serves as an ideal item for shopping, party and office.